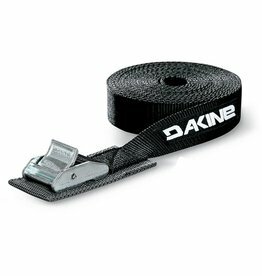 The Dakine 20' Tie Down Strap makes car roof rack transportation a cinch. 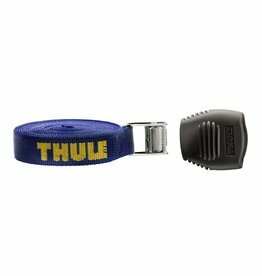 These are offered as a 20-foot single strap. 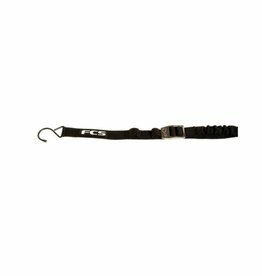 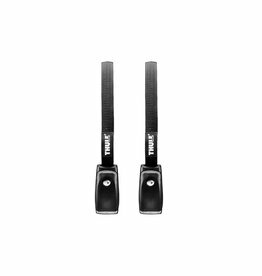 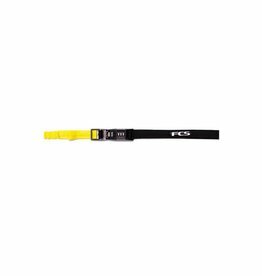 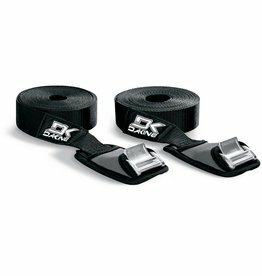 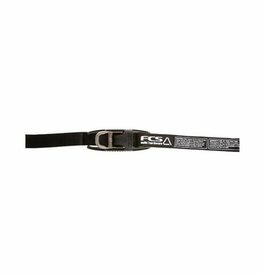 The Tie Down Strap features the secure tightening of heavy-duty 1-3/8-inch cam buckles with a neoprene housing.